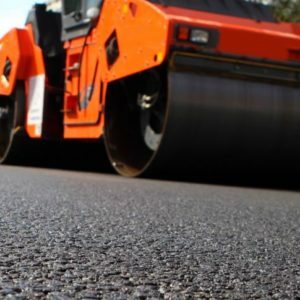 Do you have the desire to own your own asphalt business? This is your opportunity to capitalize on the hard work and great customer service for 28 years. The business has an outstanding history that brings clientele back for all of their asphalt needs. Seller willing to stay on for up to 1 year. The business includes Crack Filler, Generators, Hot Box, Infrared Heater, Paint Machines, Paver, Plate Packer, S/C Tanks, Sander, Saws, Skidloader, Snow Plows, Sweeper, Skidloader, Welder, Sprayers, Air Compressors, Rollers, Riding Mower, Sweepster, and a Milling Edge. The advantage of this brand is trust, and an established name. The current owner has a following of customers. They have had lower gross sales year over due to health and is looking to transfer the business rather than piece himself out. The right motivated individual would be getting a business with all of the tools for the job, experience guys, and the ability to build the numbers to new heights.